Super foods that actually save you money! This month I made a crazy vow: I disowned all my other grocery sources to give my undivided loyalty to my humble little Aldi store. Their prices are better and I can shop so much faster in that store! But can a real foodie really get everything her heart desires at her local Aldi? Why, yes, yes she can. They may not have that fancy, fermented condiment brand you’ll find at your uptown healthy grocery, but they have the ingredients for it! 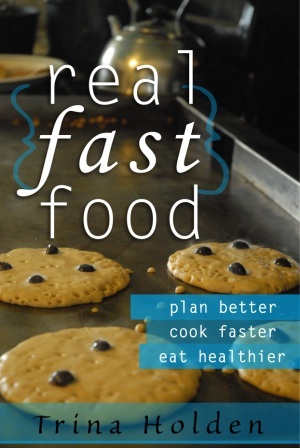 And that’s the secret to eating healthy on a budget–make your own super foods with humble ingredients! 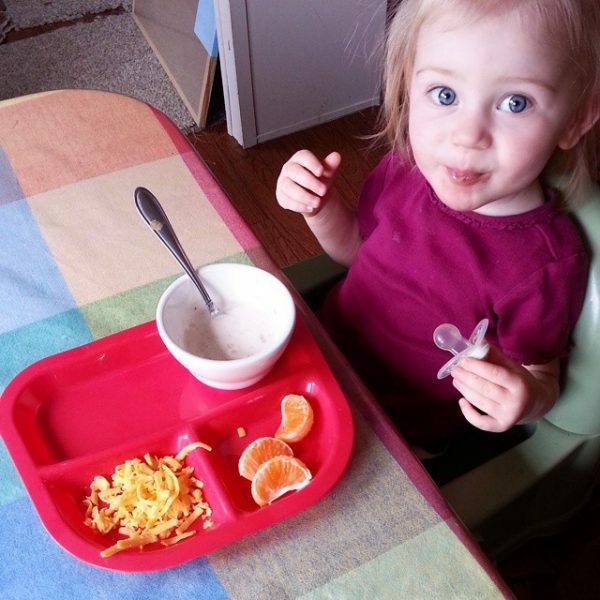 Yogurt is a staple of mommies and toddlers alike. But you pay an arm and a leg for good quality, naturally sweetened yogurt at any store, and that’s IF you can find a brand you trust. But you can make it yourself for a fraction of the cost. A quart of good quality yogurt is $5 right now at my Wal-Mart. A gallon of local, grass fed, raw milk costs me the same amount. If I turn that $5 gallon of milk into a gallon of yogurt, I’m saving $15! 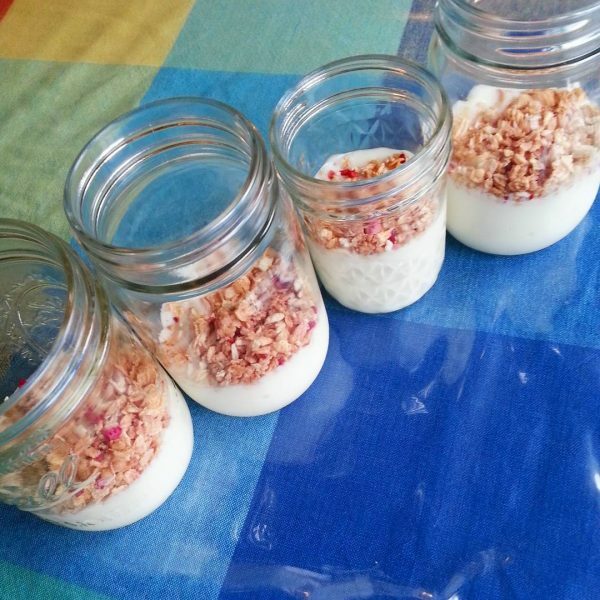 You can even make fun little yogurt cups for outings, with your thick, creamy homemade yogurt and some granola! Think how much money you could save if you skipped buying those individual yogurt cups!!! No, I don’t mean the canned kind your grandma served with sausages. (I’m assuming you had a German grandma, my condolences if you did not.) I mean the raw, fermented type that’s chock full of probiotics and good bacteria and hundreds of times more bioavailable vitamin C than a simple serving of cabbage. 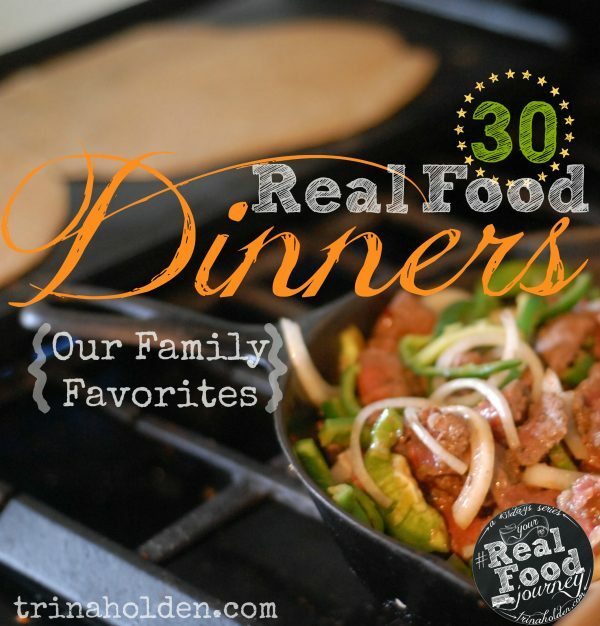 It can turn a simple meal into a gourmet repast, with way more nutrition! 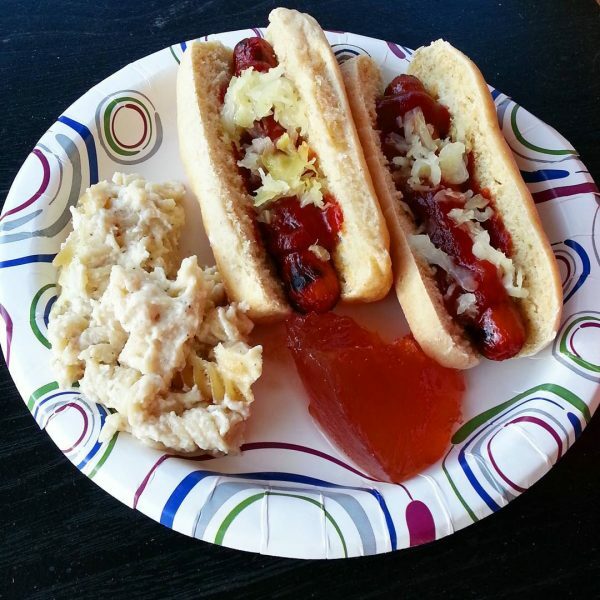 There are store bought brands of traditional, raw sauerkraut that promise all the fermented goodness, but it’s so much cheaper–and downright fun! to make it yourself. 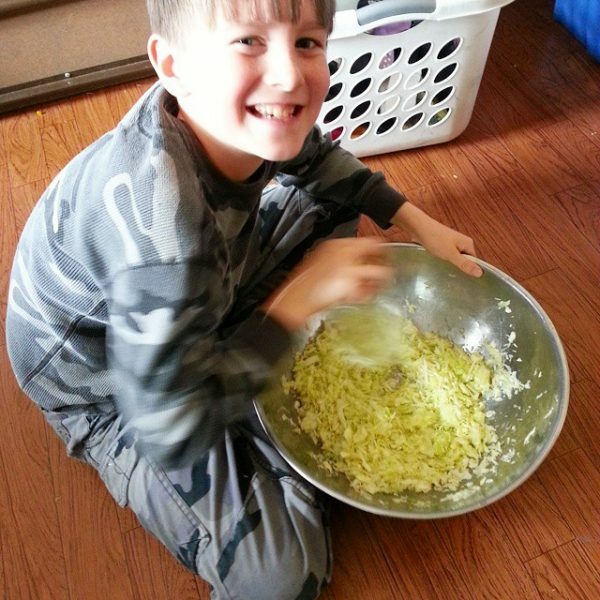 my buddy, Braden, mixing up a batch of kraut for his family–they can eat a quart a week of this stuff–I’ve never seen anybody who loved kraut so much! 1.5 pint jar of raw sauerkraut can cost $14. A single cabbage costs no more than $3 and can make 2 jars of sauerkraut, so you can easily save $25 making it yourself! Everything you need to make awesome sauerkraut at home is in this series of posts here. Oh, bubbly goodness that keeps my husband from drinking toxic sodas! I’m so glad I don’t have to pay $4.00 a bottle for you from the health food section of the uppity grocery store! Kombucha is a fermented drink that can support digestion and the immune system, as well as encourage gentle detox. I first started drinking it during a season when my liver was in really bad shape. I’m so thankful that making the simple habit of eating or drinking fermented foods daily has helped me never go back to that toxic state I was in 10 years ago! I make my own kombucha with a starter I got from a friend and simple ingredients I can get at Aldi or Wal-Mart: black tea, sugar, and juice. 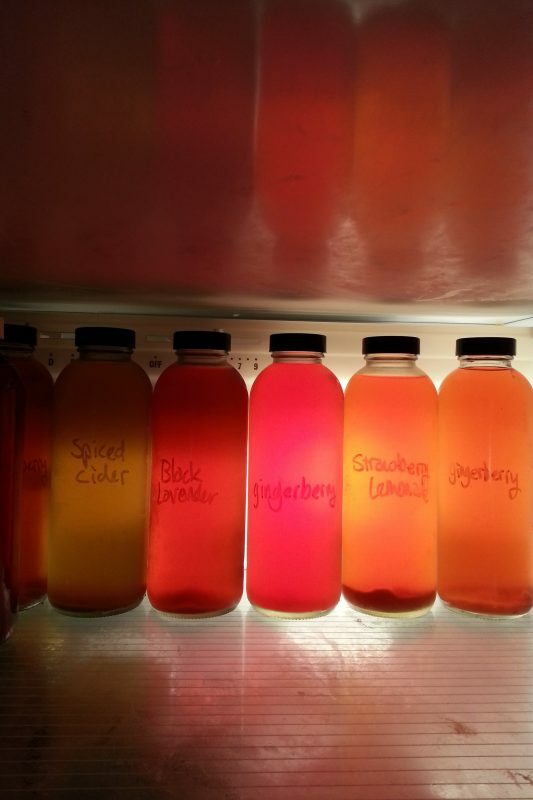 Storebought kombucha costs anywhere from $4 to $10 a bottle, depending on where you live. For this example, we’ll say you found it for $4. My family drinks an average of 2 bottles a day–more in the summer time. That means this health habit would cost us $250 a month if we were buying it!!! 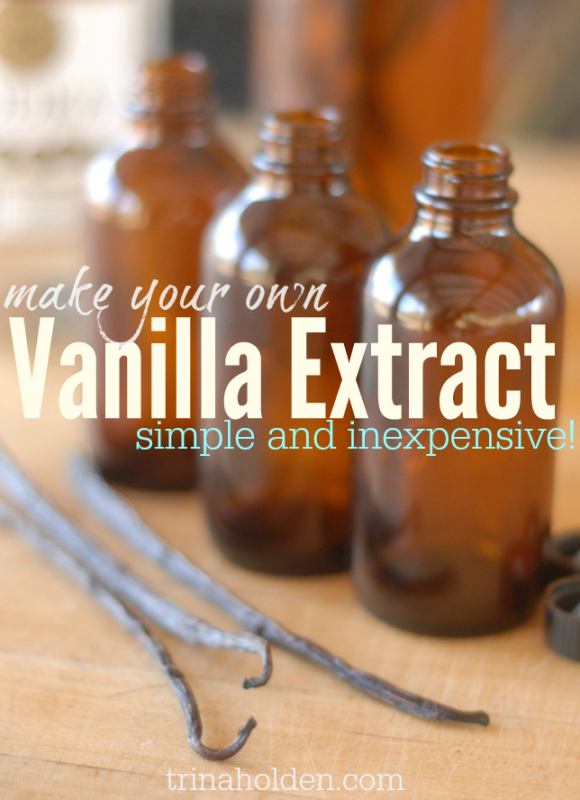 It costs under $0.20 to make it at home. That’s $12/month in ingredients, a savings of $238! I believe kombucha is the gateway fermented food, because it’s sweet and yummy and fizzy and portable and sippable and–did I mention yummy? If you’re just getting started with adding probiotic rich foods and drinks to your diet, Kombucha is the place to start. And, yes, I teach people to make kombucha, too–with videos of each step and amazing flavor formulas. 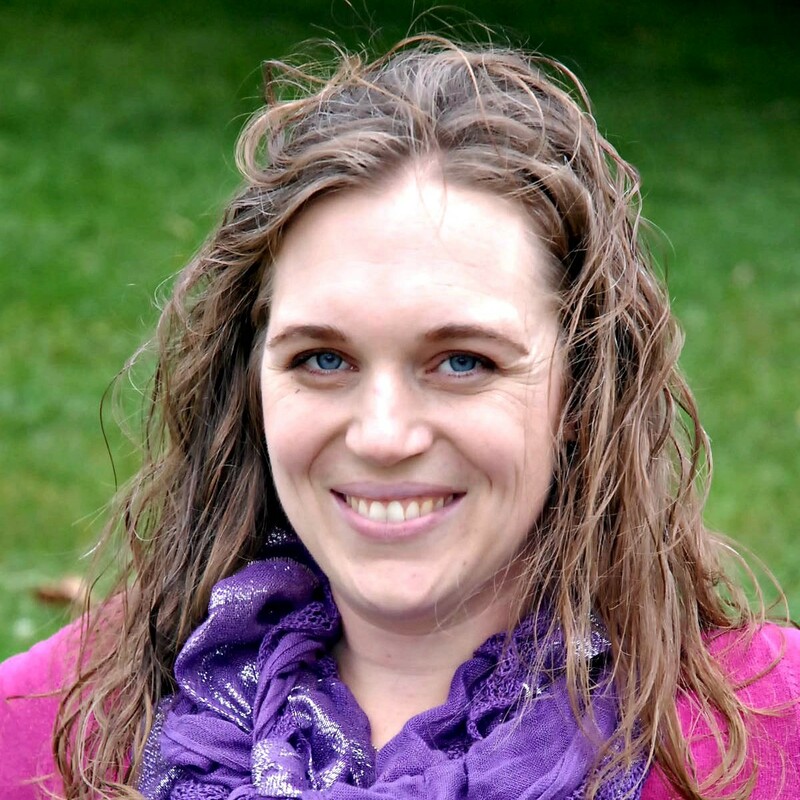 My ecourse, Kombucha Made Easy, walks you through step by step–we have limited space for our next class–get on the waiting list now! 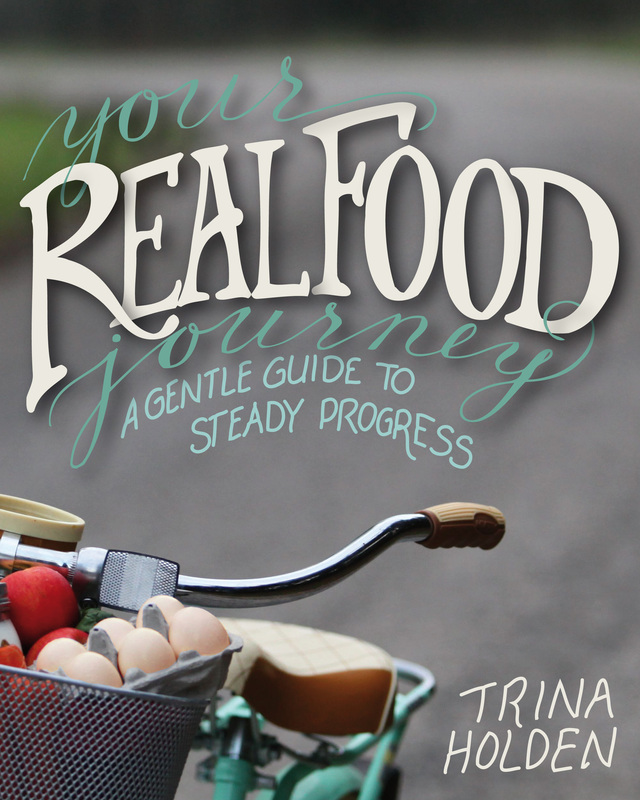 What fermented foods have you tried? Do you buy them or make them yourself? I can’t wait to try the Yogurt Recipe. Where did you buy your jars? Also, on your video you mentioned there was a link to making Kombucha. Where can I find it? I have a SCOBY that I just got from a friend and looking forward to trying it. I fell out of the kombucha habit after I had a bad batch and had to throw out my scoby. Love making saurkraut and yogurt though! And I too have a German grandmother. 🙂 I’m jealous that you can get raw milk for $5 a gallon. It would be over $20 a gallon for us here. We get local milk, but it isn’t raw and even that is more than $5 a gallon. You poor love dumplin! $5 a gallon for milk! My Aldi milk is $1.99!! Move closer to me! I really want to get into kombucha but scared as I don’t like black tea. Any suggestions? Also, I love your newsletters. It’s like receiving something from a friend. Try loose teas that have a more preferred flavor. Add water and sugar to ‘steeping pan’, bring to a boil, add tea of choice and steep like you would your ‘bagged’ tea, but you will need a plastic strainer to ‘strain off the loose tea’. Allow to cool in the jar you will be making kombucha in or in the pan you steeped tea in. Once cooled to room temp, put in jar you plan to brew in and add scoby. I use a tea callled ‘Very Berry’ from a local tea supply store. It is relatively cheap . Plus, i re-use the loose tea until the color of tea is slightly fainter than the first time used. It helps stretch it to go farther. 🙂 Happy fermenting. Great tips! I’ve attempted making kefir and killed it and had a SCOBY for a while but gave it away. Kombucha was too acidic for me and my face was breaking out from previous impatago j had as a teenager when I’d had too much oranges. I’ve made fermented carrots and a combo of kale and other veggies. 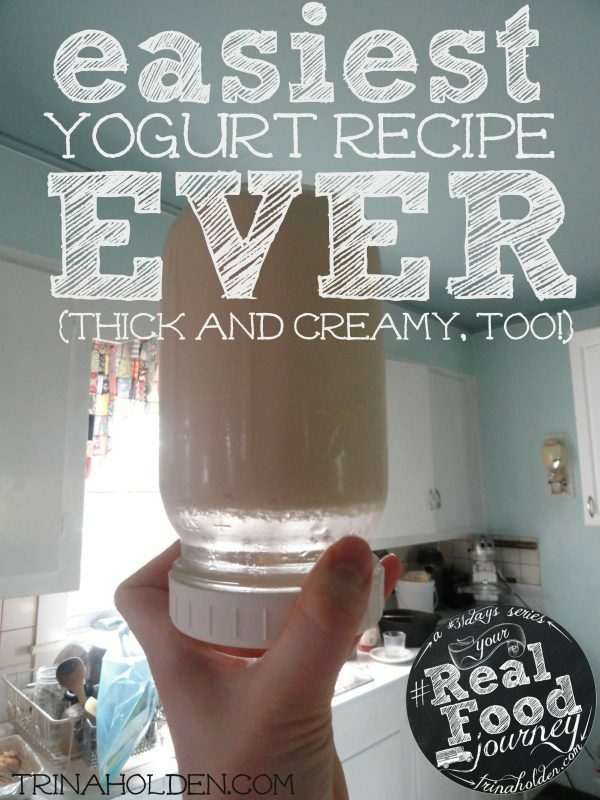 Have been meaning to try making my own yogurt thanks for encouragement to. Attempted to make cucumber/celery juice gummies with blue berries and pineapples tonight but forgot that pineapples don’t mix well with geletin. Wanted to put probiotic powder in them. Rachel, you are very creative in the kitchen! Oh, and you can use the whey from your home made yogurt to make lacto-fermented pickles! My husband is the kombucha brewer in our house, too… must be a man thing! Love this post and love Aldi! Thank you for appreciating my joke lol And for the link love! Great post Trina!! You have inspired me to get back into making my own. 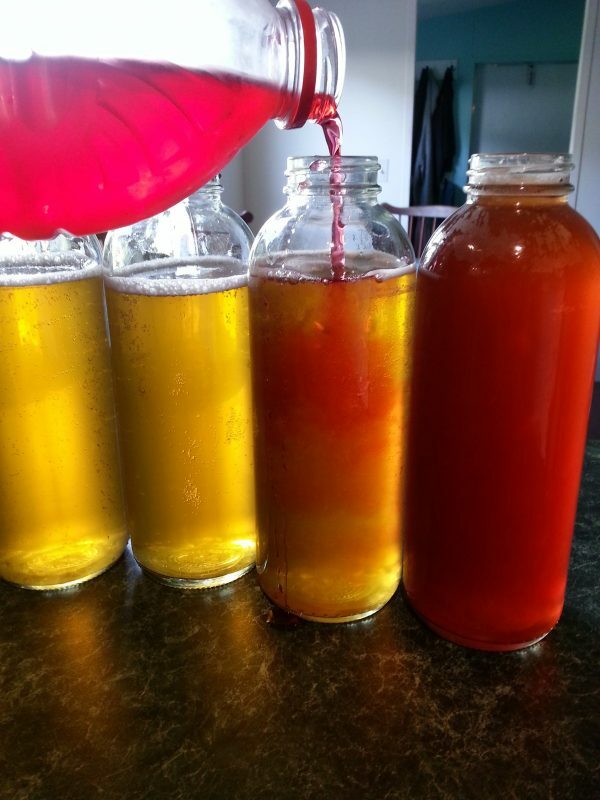 Have been out of the habit for about a year now – the kids loved it so looking forward to trying some of your kombucha recipes!! 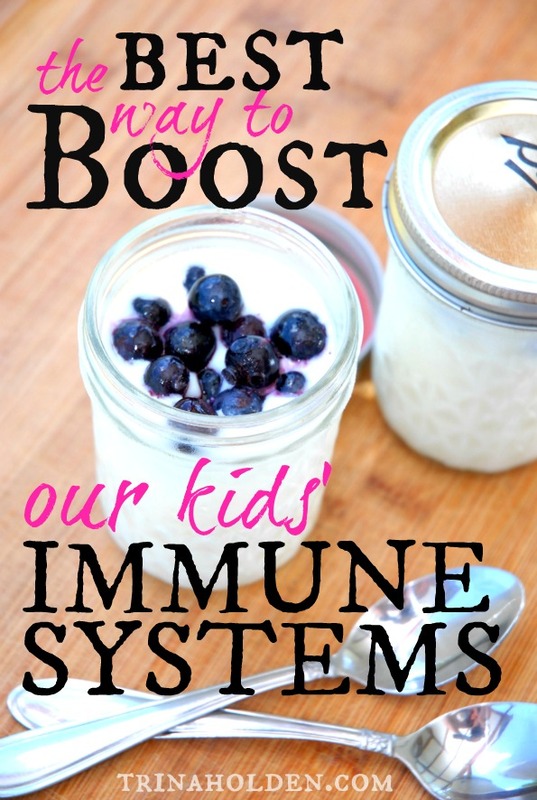 Deb–I lose the yogurt habit occasionally…until I remember how much money it saves me to make my own. There’s seasons in life, and we have to accept that. But starting up again when you can handle it is so helpful! We’ve been without Kombucha since Christmas! Something happened to Matthew’s SCOBY…no idea what. We just got a new one this week, so I’m hoping tonight he’ll be making some. And, yea, I totally want that jello recipe!